BOSIE — You Get An A Plus, Inc. 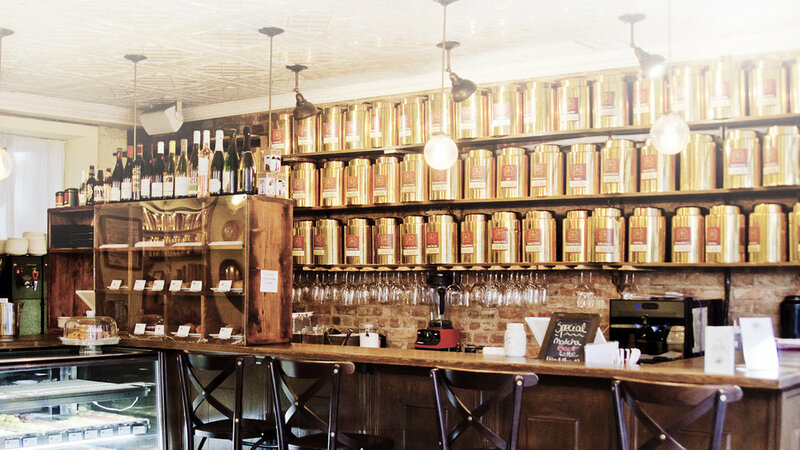 Located on Morton, just south of bustling Bleecker Street in West Village, Bosie Tea Parlor beckons city-dwellers with its atmosphere of serenity and just enough energy. Here you’ll find a selection of over 100 hand-sourced and blended fine loose leaf teas developed by our resident Tea Master Kiley Holliday, along with world-class pastry and macarons hand-crafted by our third-generation French Pasty Chef, Damien Herrgott.